The founder and chief executive chairman of the World Economic Forum (WEF), Prof Klaus Schwab, has stressed the importance for government, civil society and business to work together to ensure the benefits of the fourth industrial revolution (4IR) are distributed equally in society. 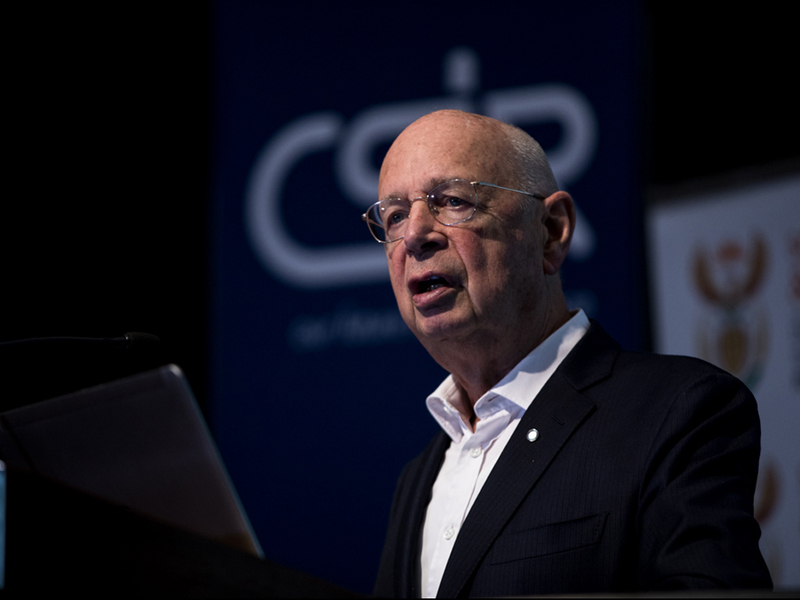 Speaking in Pretoria today, at the Council for Scientific and Industrial Research (CSIR) 6th Emerging Researchers Symposium, Prof Schwab said the world must embrace the 4IR, “as it would be the aspect of our lives for many years to come”. Prof Schwab is in South Africa for a roundtable discussion on investment with the Presidency. “It is just not enough to understand it. We all have to embrace the 4IR – we have to work together to jointly exploit new technologies for the future. Despite different opinions, the common interest should be for the sake of the country, to create strong, inclusive, and sustainable growth,” he said. Prof Schwab has written a book in which he explains how leaders and regulators need to act now to ensure that 4IR technologies help create jobs and not leave millions out in the cold. The book is a sequel to his bestselling 2016 book, The Fourth Industrial Revolution. The new publication practically guides the understanding of 12 sets of emerging technologies from a systems perspective and better appreciating the rules, norms, institutions and values that shape their development and use. He said artificial intelligence could be used to solve many social issues including deploying drones to deliver medicine in remote communities; leap-frog people’s access to knowledge, health services and many others. The Minister of Science and Technology, Mmamoloko Kubayi-Ngubane said the support for young scientists was one of the key objectives of the Department of Science and Technology (DST). “This symposium plays a very critical role in the development of human capital that South Africa needs in order to address poverty, unemployment and inequality in the country,” said the Minister. The Minister said South Africa was already at the forefront of big data through projects such as the Square Kilometre Array and the CSIR’s Centre for High Performance Computing, adding that the country will invest appropriately to ensure the benefits of disruptive technologies. CSIR CEO Dr Thulani Dlamini said the symposium on emerging research was organised to encourage knowledge sharing among South Africa’s young scientists, engineers and technologists. “It offers a platform to highlight the impact of their research through oral and poster presentations, as well as exhibitions,” said Dr Dlamini. Over the next two days, some of the research to be presented by the young scientists here will include network vulnerabilities. 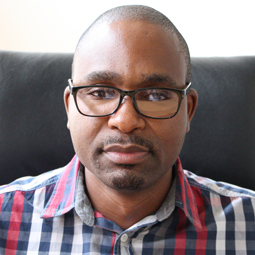 Cyber security specialist, Muyowa Mutemwa, will share his research on election hacking and give tips on how South African political parties can protect themselves ahead of the 2019 general elections. Dr Vhahangwele Masindi will showcase his research on the treatment of mine wastewater and how to recover minerals from acid mine drainage. While Dr Jerolen Naidoo will share her work on medication to treat cancer in South Africa.